With James Gunn reclaiming his seat at Marvel’s table, there was some question as to whether he would stick with his other venture into a superhero group of alternately attractive and grotesque criminal outcasts, Suicide Squad 2. Speaking to JoBlo, DCEU producer Peter Safran has the answer: yes—and how! 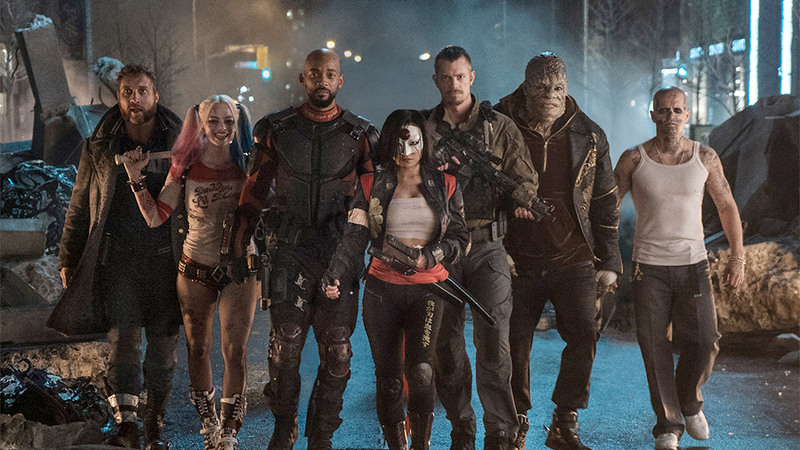 Not only is Gunn still set to write and direct the new Suicide Squad, he’s apparently developing it as a complete relaunch of the still-nascent franchise.